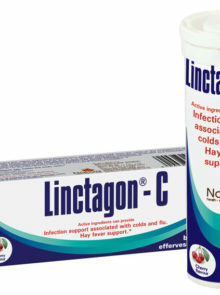 Home Win Win One Of Three Linctagon Hampers From Nativa, Valued At R1 000! 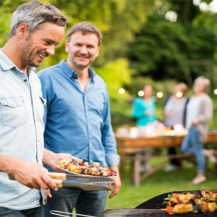 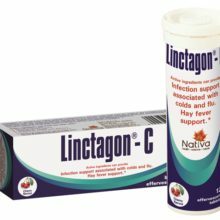 Win One Of Three Linctagon Hampers From Nativa, Valued At R1 000! 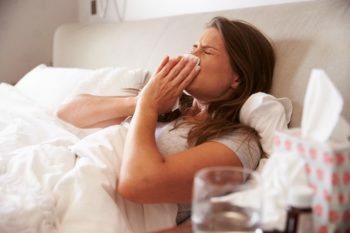 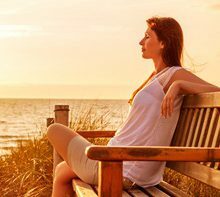 Winter is notorious for being cold and flu season, but you can nip that annoying sniffle in the bud before it gets out of hand with Linctagon Nasal Spray. 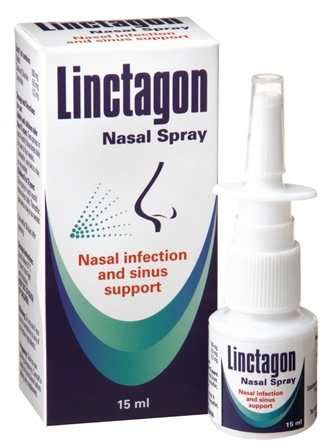 Linctagon Nasal Spray is formulated with xylitol and saline to flush out bacteria helping to guard against sinus and infection, as well as to keep the nasal passages moisturised. 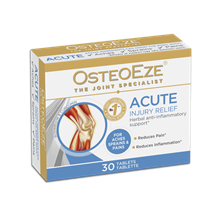 As a natural remedy, it’s safe for children over the age of six and is a must-have in your medicine cabinet or handbag this chilly season.